52680-SS is rated 4.7 out of 5 by 10. Can I use this with T17T053-SS? What other parts would I need? I am replacing my master shower and will need all the parts. Does this showerhead have SpotShield technology for the Stainless Steel finish? Is this shower head plastic or made from metal? 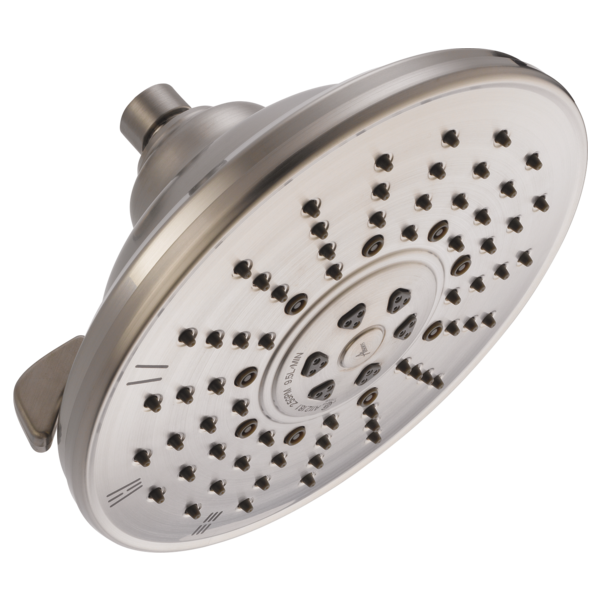 Are the raincan shower heads designed for ceiling installation ? Or can they be installed on the wall ? IN a review a year ago, Rich48 &nbsp;reported a pulsing during the spray setting. HAs that issue been resolved. 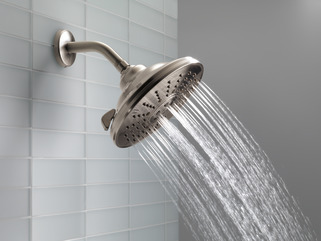 I would love buy this showerhed. Thank you so much. Are the 3 settings mutually exclusive? &nbsp;Or can all 3 be used simultaneously or 2 of the 3? Thanks.